Don’t miss this year’s keynote on one of the hottest topics for 2019! The KAFP Annual Meeting “Connect. Interact. Learn.” features KEYNOTE Social Determinants of Health: Going Upstream to Make Health Primary by Jay Lee, MD, MPH, FAAFP. 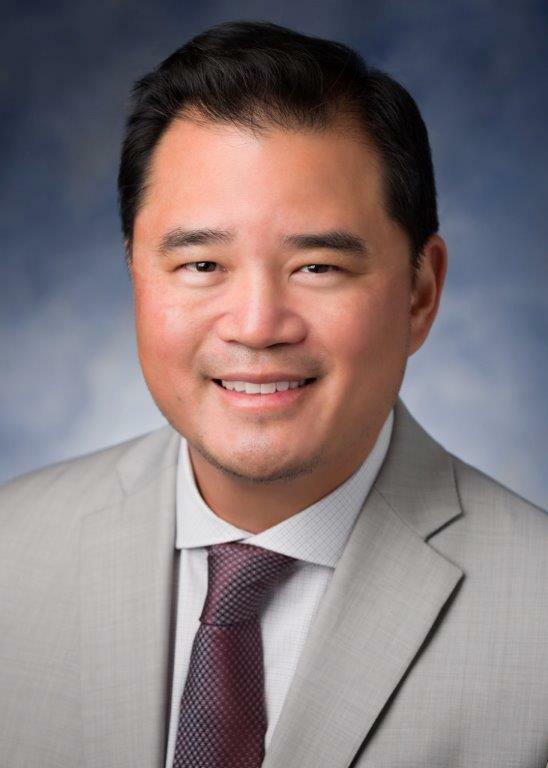 Dr. Lee is Director of Primary Care at CareMore Health where he leads the development and implementation of a next-generation primary care model across all lines of business in 12+ states, while continuing to serve his medically- and socially-complex panel of patients in Long Beach, CA. Coming from his role as Chief Medical Officer of Venice Family Clinic, a federally-qualified community health center serving 26,000 of Los Angeles’ most vulnerable, Dr. Lee brings both breadth and depth of experience to CareMore: as Associate Medical Director of Practice Transformation at MemorialCare Medical Foundation, as Director of Health Policy at Long Beach Memorial Family Medicine Residency Program, and as a past president of the California Academy of Family Physicians. He also served as a past convener of the AAFP National Conference of Constituency Leaders. Dr. Lee received his BA from Stanford University, his MD as a Dean’s Scholar from the Keck School of Medicine at the University of Southern California, and an MPH in Health Policy and Management from the Harvard School of Public Health. He is board-certified in Family Medicine. 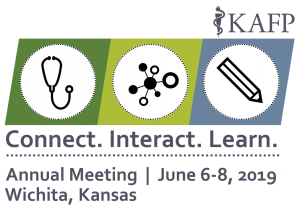 Join us to hear Dr. Lee talk about the Social Determinants of Health and the many variety of topics on the Annual Meeting Schedule. Online registration is now open – register today!